In the autumn of 1912, the football team from Carlisle Indian Industrial School took the field at the U.S. Military Academy, home to the bigger, stronger, and better-equipped West Points Cadets. Sportswriters billed the game as a sort of rematch, pitting against each other the descendants of U.S. soldiers and American Indians who fought on the battlefield only 20 years earlier. 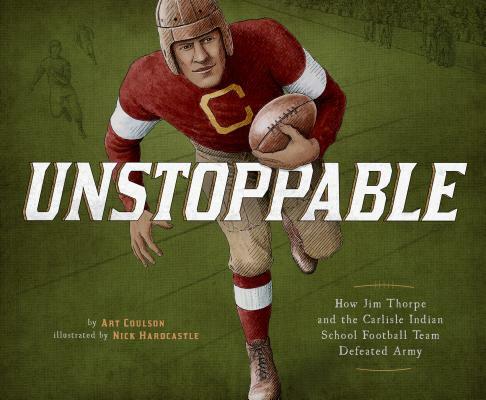 But for lightning-fast Jim Thorpe and the other Carlisle players, that day's game was about skill, strategy, and determination. Known for unusual formations and innovative plays, the Carlisle squad was out to prove just one thing--that it was the best football team in all the land.